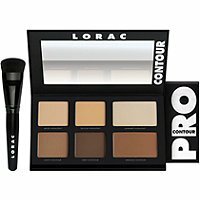 Lorac just came out with a contour palette that rivals the awesomeness of their Pro eyeshadow palettes. It’s rare that I do a review after using a product for only a week, but this stuff is seriously good. This palette retails for $45 and includes six shades (3 highlighter, 3 contour) and a contour brush. It’s available at ulta.com right now and will soon be on the Lorac website also. The beige and yellow highlight and light and deep contour are each .22oz. The shimmer highlight is .13 oz and medium contour is .165 oz. The palette is thin, with a sleek black cover. The brush is dense and fits perfectly in the hollow of my cheekbones. The bristles are soft and synthetic. Each powder is incredibly pigmented. I have used the light contour, beige, and yellow highlight powders daily since I got this kit from Ulta. They are so pigmented that I actually use a different brush than the one that comes with the kit. As soft and nice as that brush is, it’s too dense for me and picks up too much powder for my contour. Then it’s harder for me to blend and it becomes muddy after too much blending. So instead, I use this fan brush to apply the contour and a Stilazzi S133 brush to apply a mix of the yellow and beige highlight powders under my eyes and the beige powder in my t-zone. I will use this Lorac brush with my contour powders that aren’t as pigmented. I love this kit. Truly. The yellow highlight powder is one of the best yellow shades I have ever found. It brightens my undereye area without any hint of yellow left behind. The light contour has fast become a fav. I use it over cream contour for a more dramatic look, or just do a light dusting on it’s own for a soft contour. I wish the shimmer was slightly warmer toned, but I will still use it a lot. The colors are so nicely done in this kit. 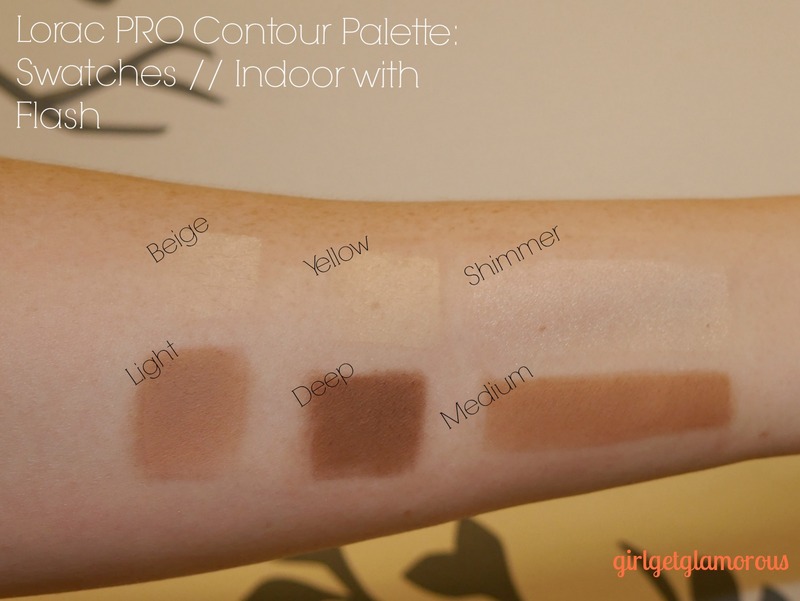 The contour shades are a very well-balanced taupe shadow tone. 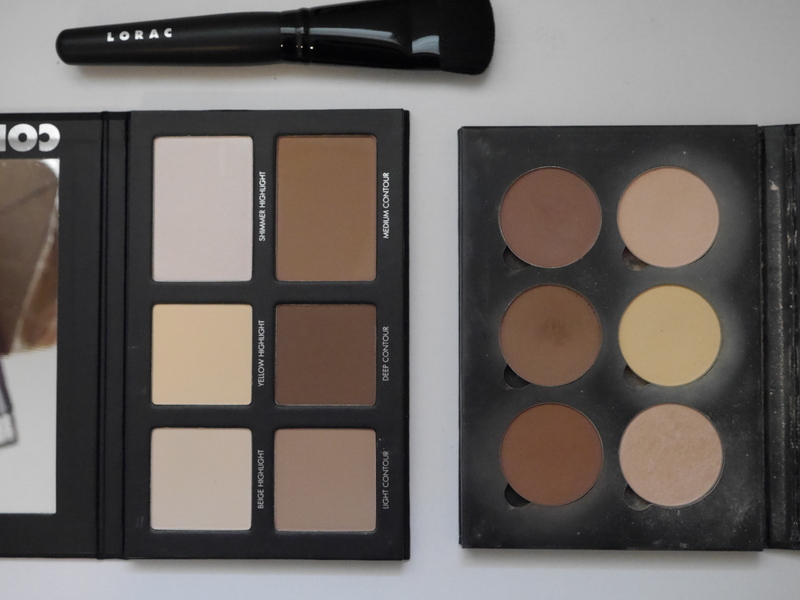 One thing I find frustrating, and this goes for a lot of contour kits – not just the Lorac, is that unless it’s going in my makeup artist kit, I don’t need a full range of shades for contour. I’ll probably only use the light shade on myself, so I feel like the medium and deep shades are just going to be sitting there. I wish you could just get the three highlight shades and then pick the contour shade you want for your kit. Then have 4 larger pans. Also, it’s a little deceiving that the medium and shimmer shades look larger, but are actually about half the product size of the other powders. You can’t pop them out, so when you finish one, you just have to buy the whole kit again, including the brush. 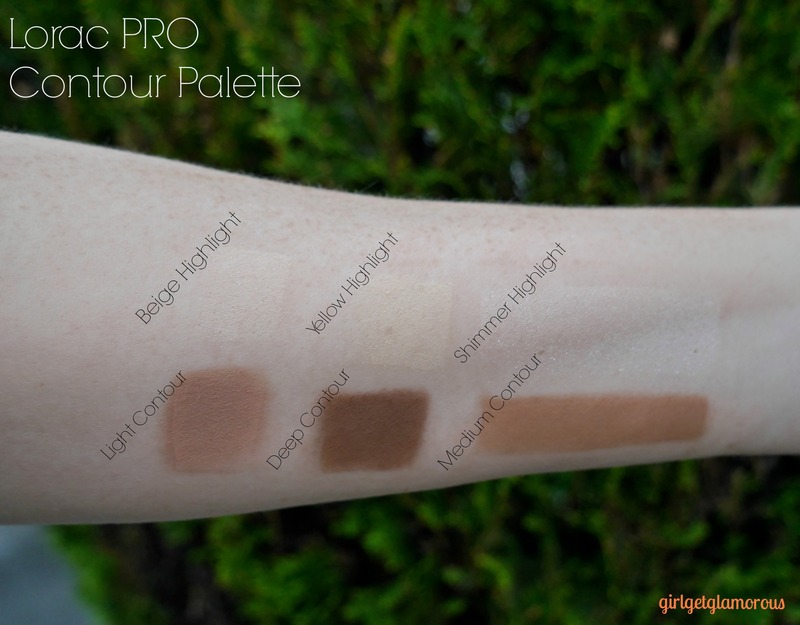 The pros are: the pigment is unreal, the powders are creamy and they blend easily. They last well, also. The kit is ultra thin and has no wasted packaging, just like the Pro eyeshadow palettes. This is great for travel or if you are a makeup artist and want to put it in your kit without needless bulk. I think it’s a truly well done palette that could become exceptional with a few small tweaks. I wish it was available in three individual shades, instead of having to get all three shades in the same palette. The pigment and colors are pretty much perfect. This is a very high quality kit and overall a great buy. The light contour shade is perfect for fair skin ladies who want a natural looking contour. Thank you for reading! I hope this post was helpful. 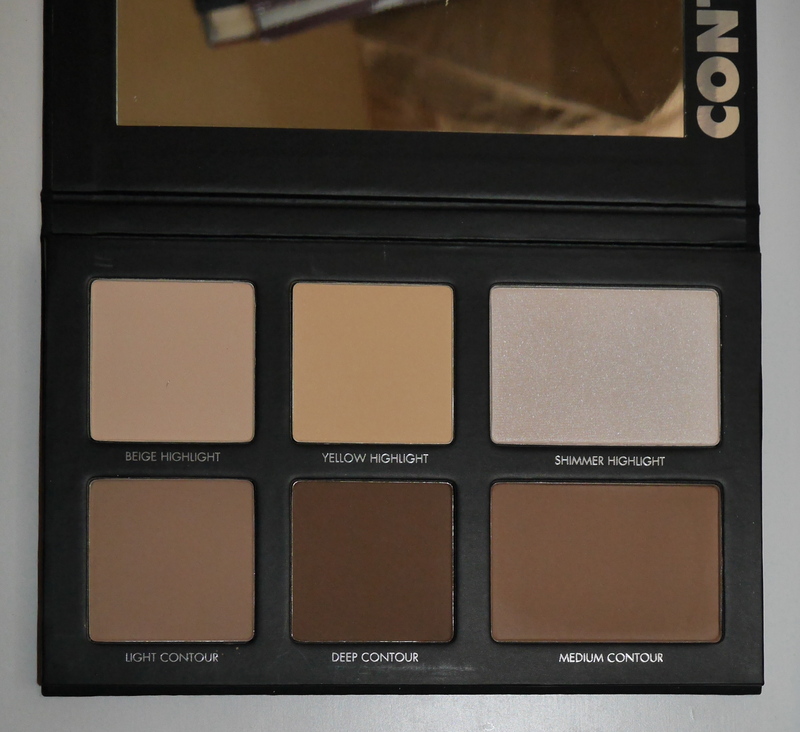 I will do a comparison soon with this palette and some other contouring products. You can follow me on Instagram @girlgetglamorous. This Will Make Your Life 10x Easier.